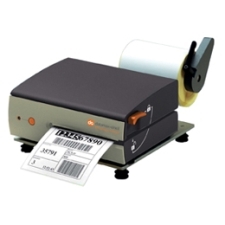 The Intermec rugged mobile label printer family delivers the fastest choice for customers with demanding applications in warehousing, distribution, in-store retail and enterprise asset management. 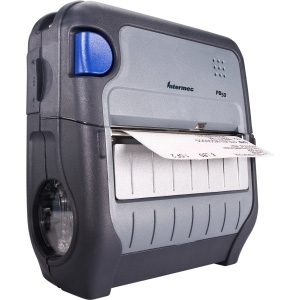 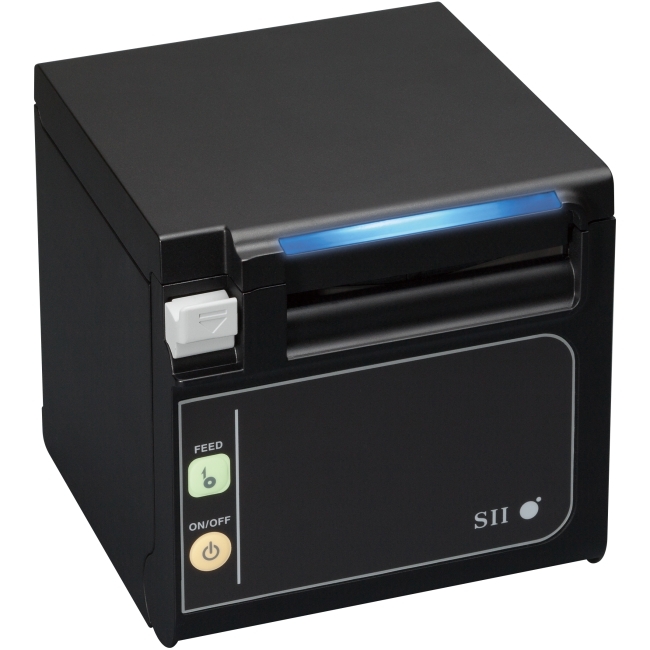 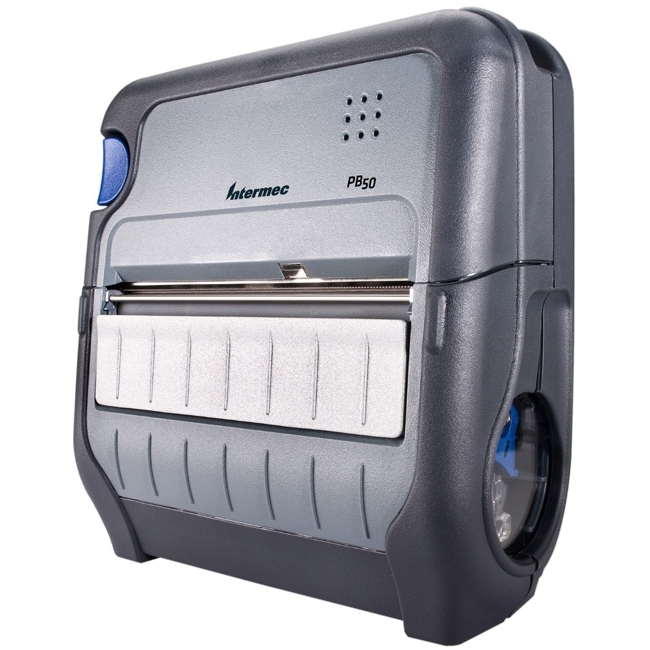 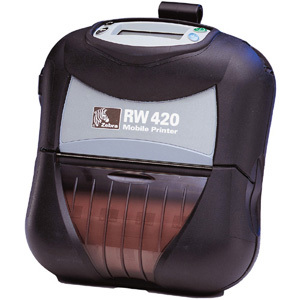 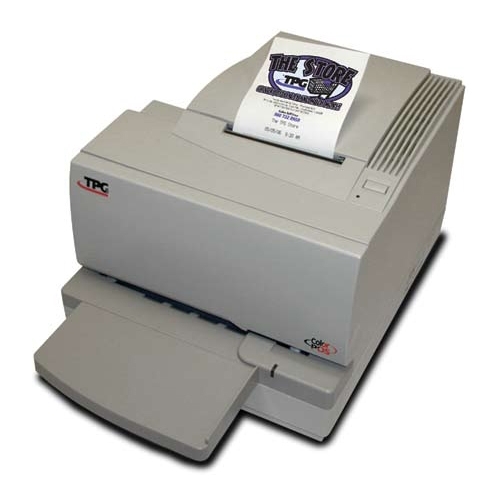 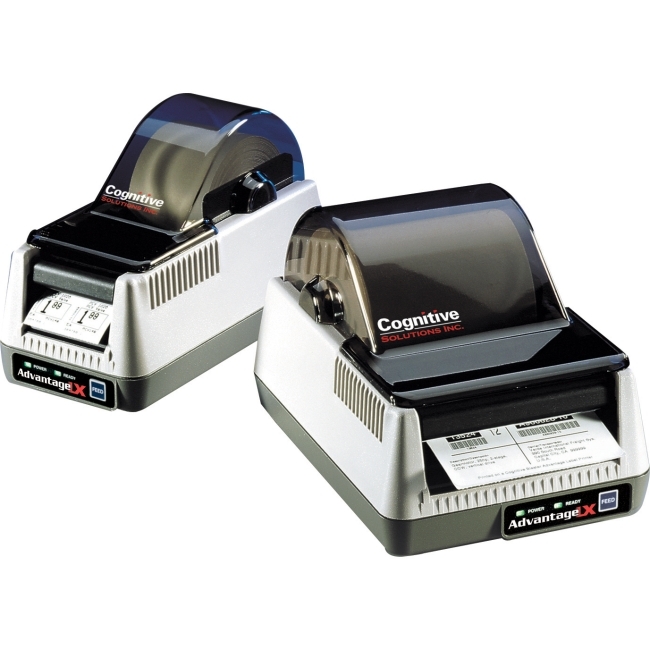 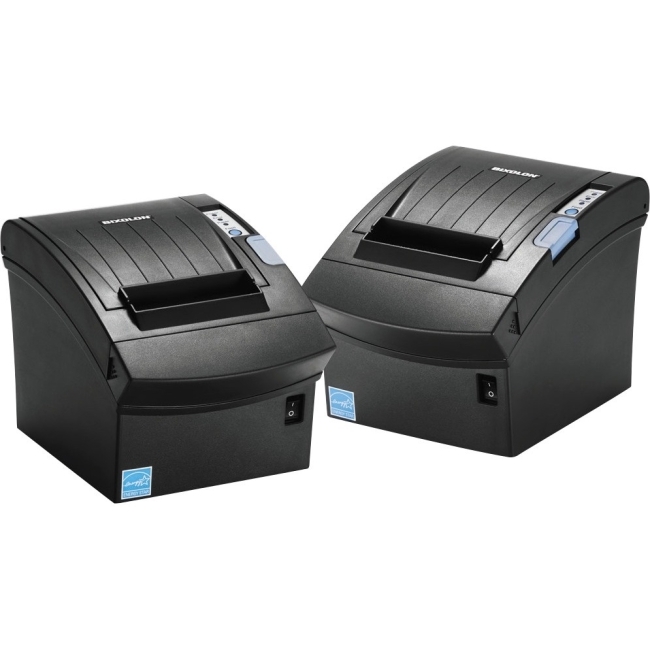 Coupled with Intermec rugged mobile computers and software, the PB50 mobile label printer helps companies improve productivity and efficiency while lowering the total cost of ownership. 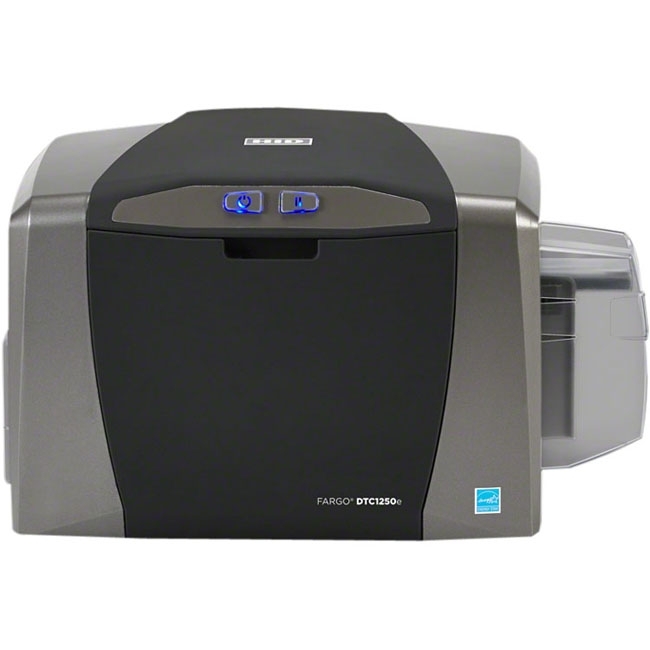 With ultra-fast print speed and proven two to three times faster time-to-first-label* than competitive products, these printers deliver measurable improvements in worker productivity and accuracy. 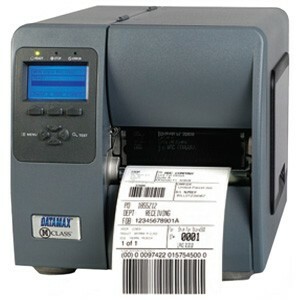 Unique design elements, such as the label gap and label take sensors, help maintain productivity while reducing waste.